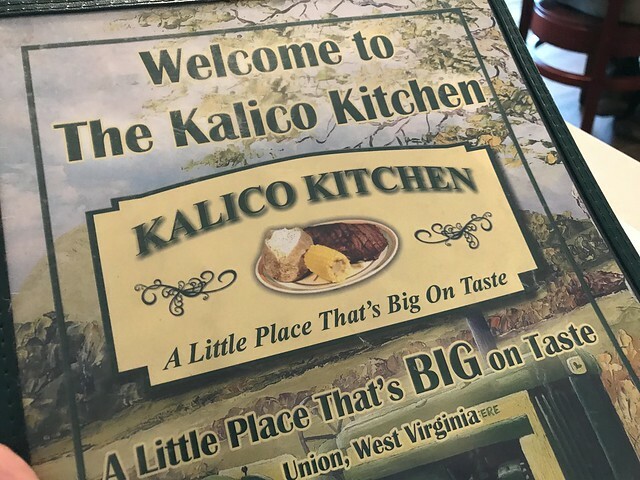 Kalico Kitchen is in the small town of Union. 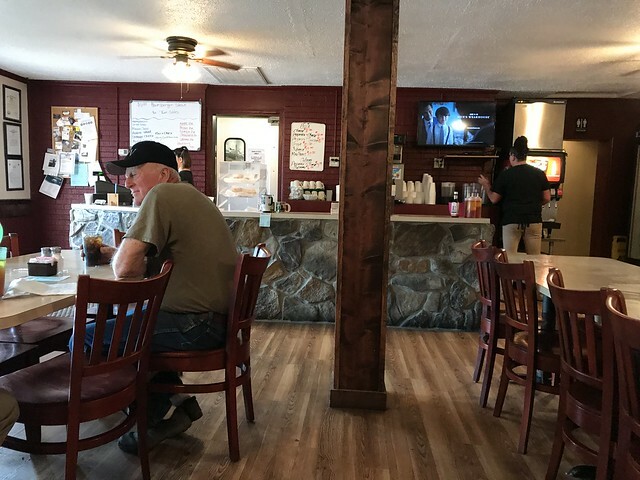 This restaurant was once listed on one of those "must try" lists floating around, so I put it on my own personal (neverending) must-try list. 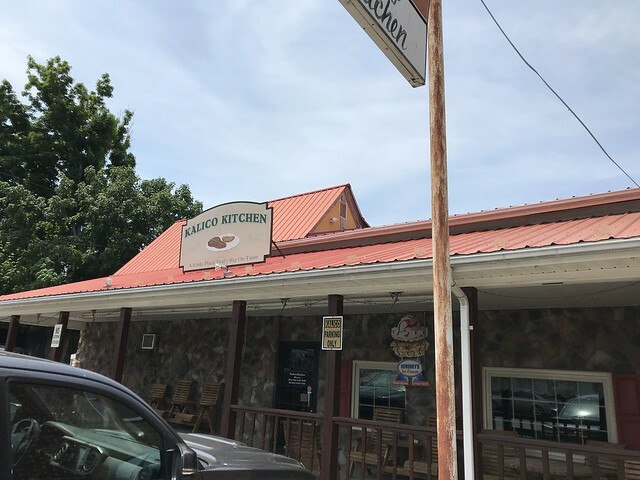 So, while in the area, I stopped by to get a bite to eat. 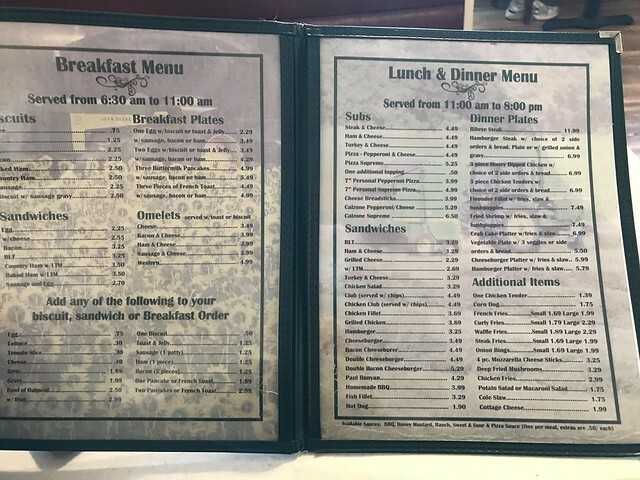 The restaurant is cute, located in the main downtown area and has homestyle dishes - from breakfast to dinner. 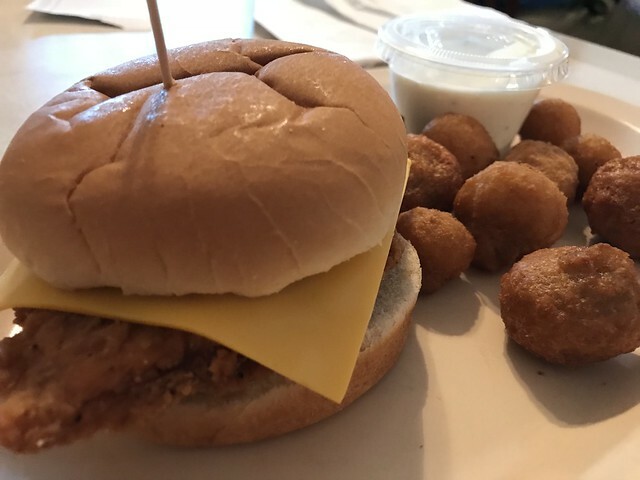 On this day, I ordered a chicken sandwich with cheese and mustard. 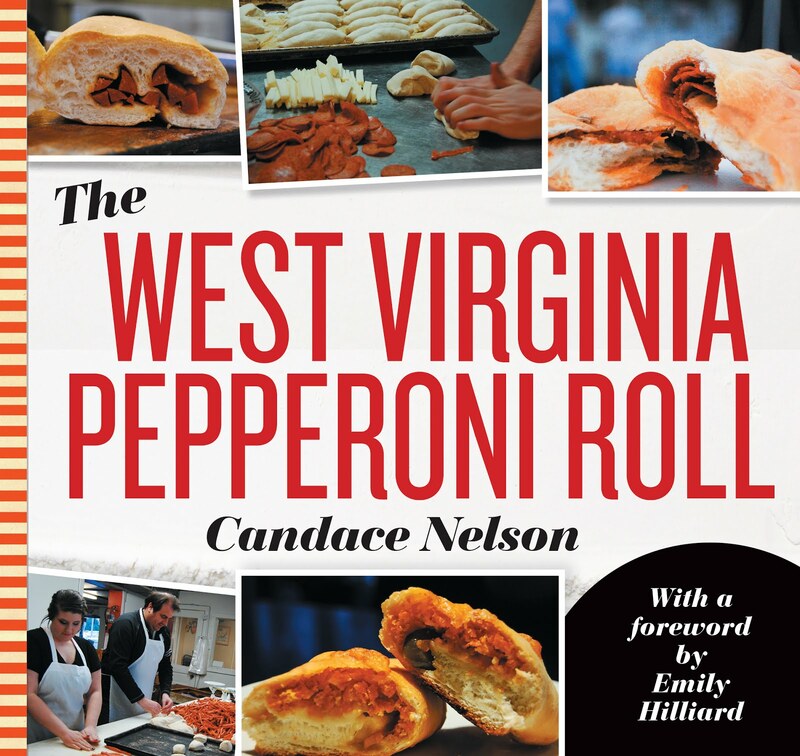 Plus a side of breaded mushrooms! Mmm. 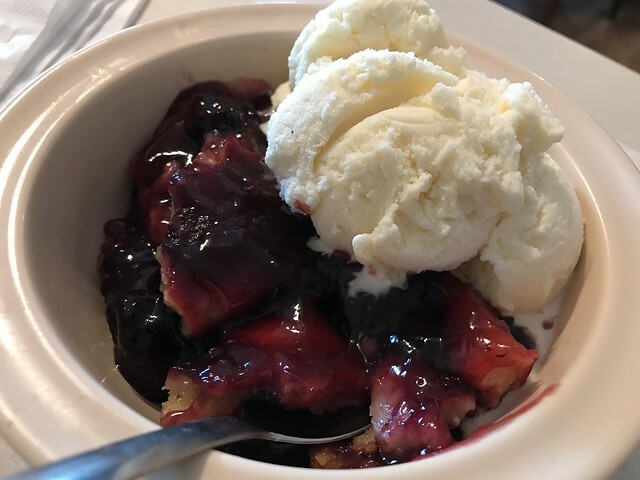 And, who could pass up a serving of blackberry cobbler a la mode!